I went to 『Théodore Chassériau-Parfum Exotique』Exhibition in Tokyo. 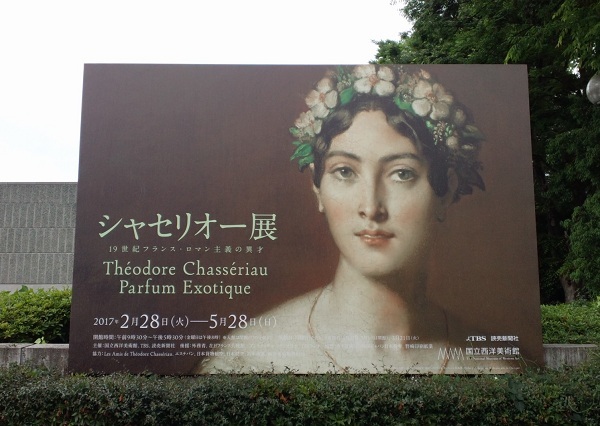 《Portrait of Mademoiselle Marie-Thérèse de Cabarrus》（1848）and 《Nymph Sleeping Near a Spring》(1850), he draws is very delicate and very sweet! Gorgeous! Why can he draw such so attractive? I enjoyed his work very much. How dose MONEY change society of the future? 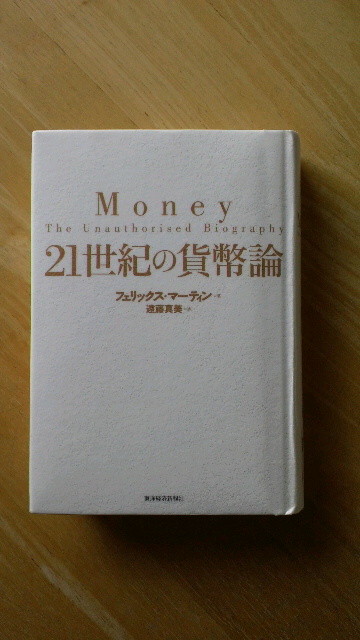 I learned from 《MONEY:The Unauthorised Biography》(by Felix Martin,Translated by Masami Endou,Japanese edition 2014) that money is negotiable social credit technology with universal economic value and accounting system. It has good or bad influence on our lives. From now on, it will be important to make use of that social technology to the fields of fulfill social purposes. had recorded, will be broadcast on 「Blends」 of NHK-WORLD Program in March!